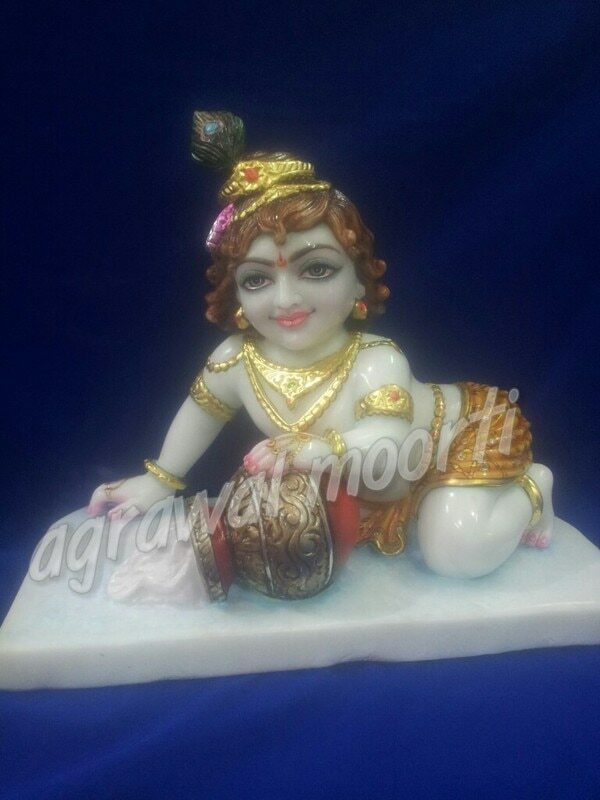 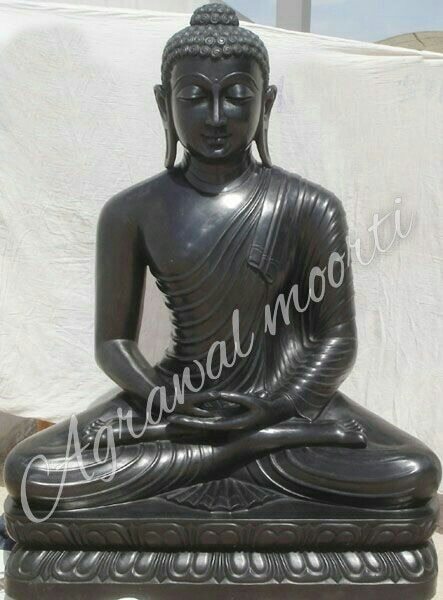 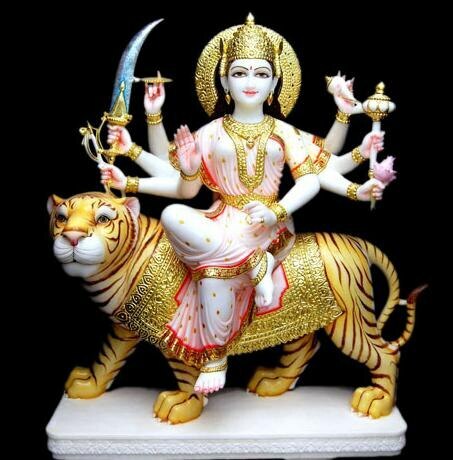 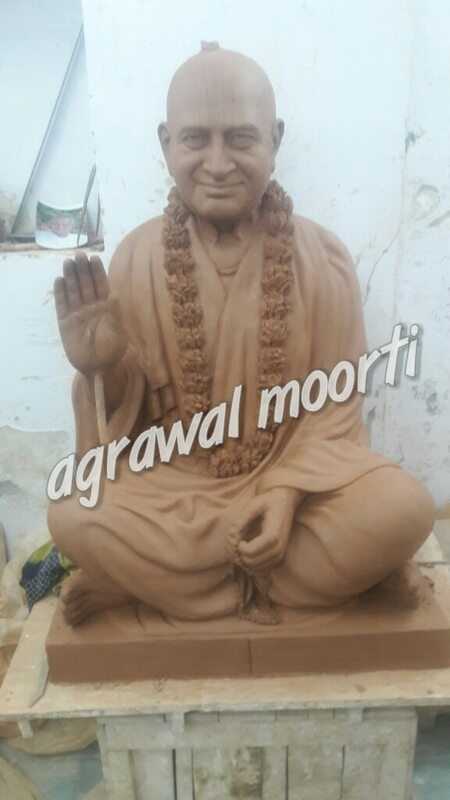 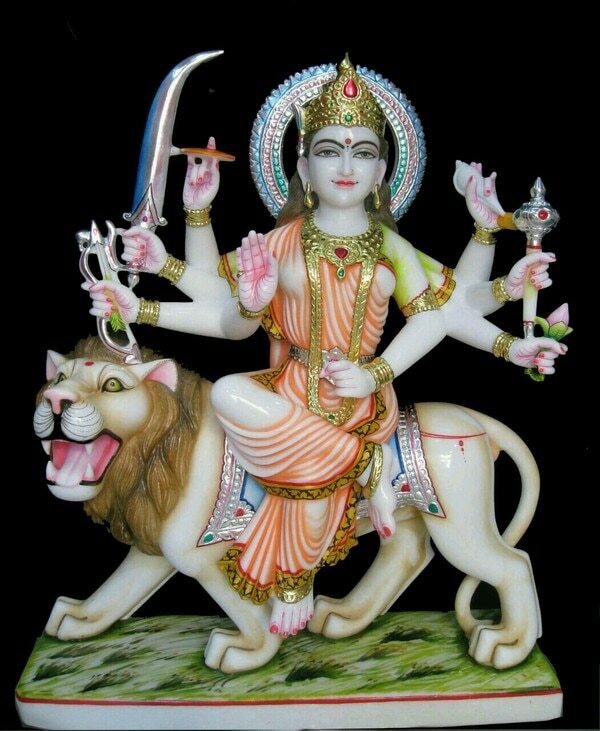 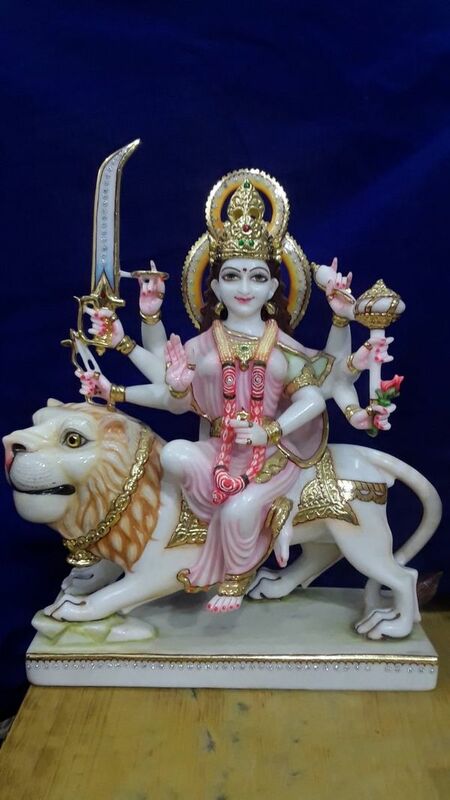 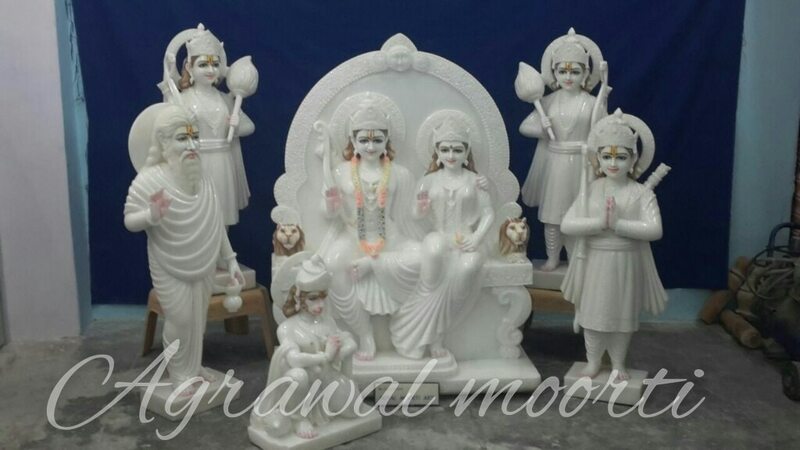 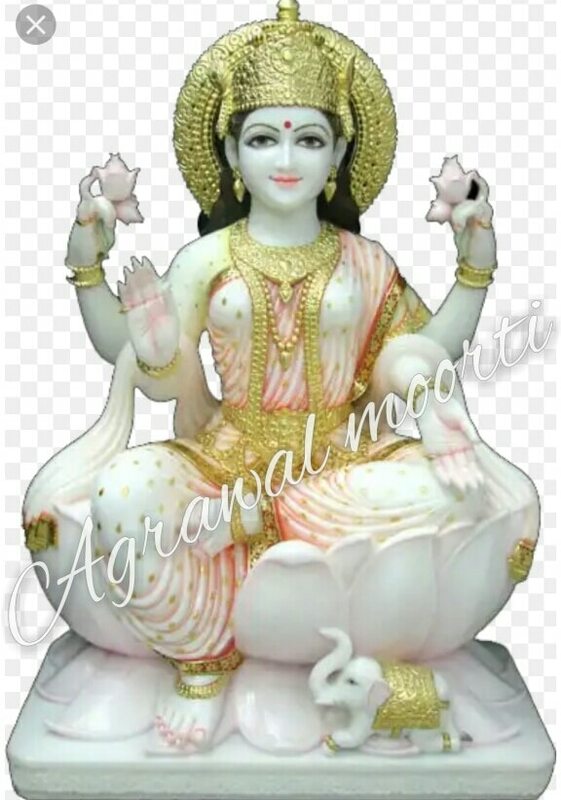 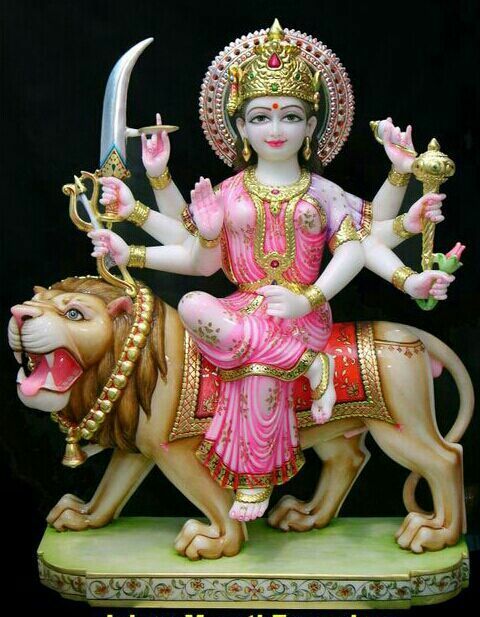 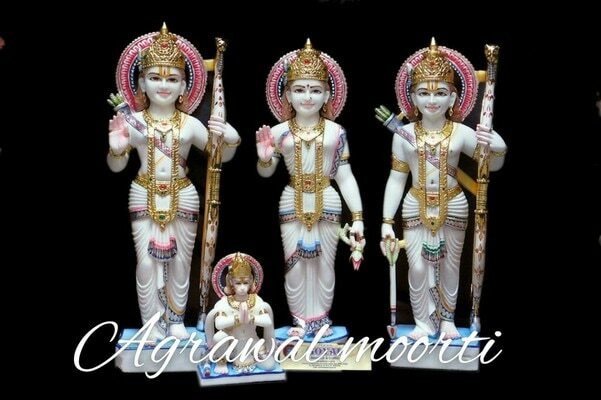 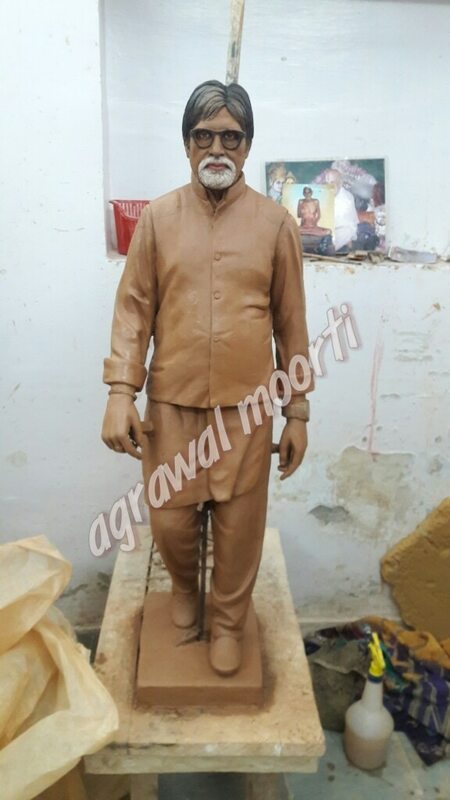 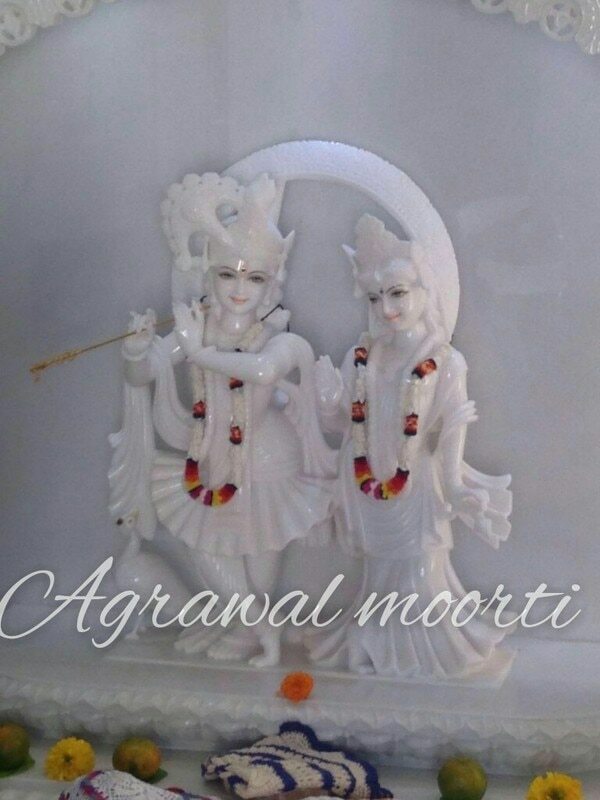 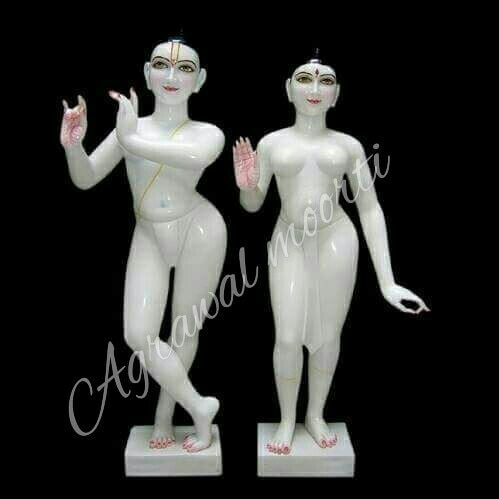 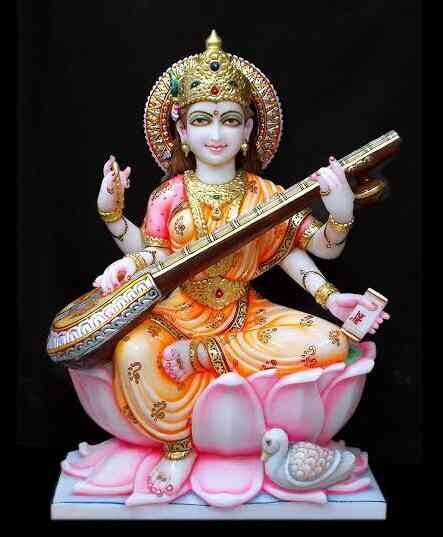 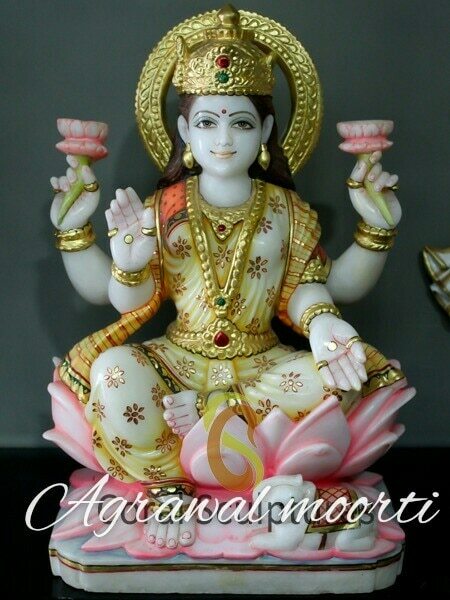 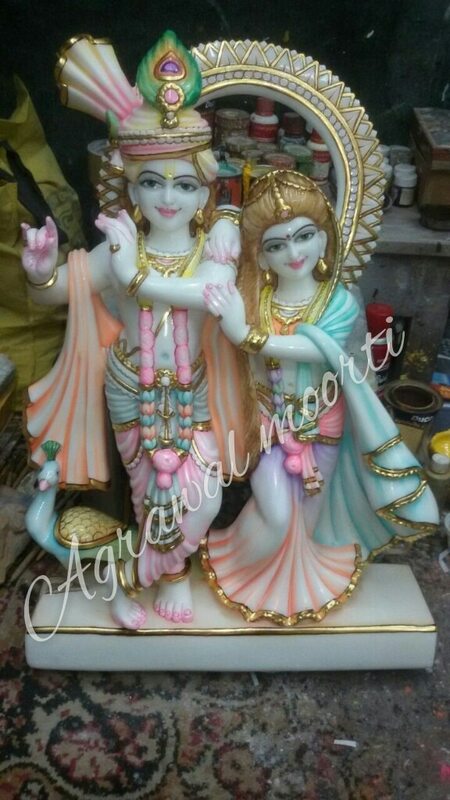 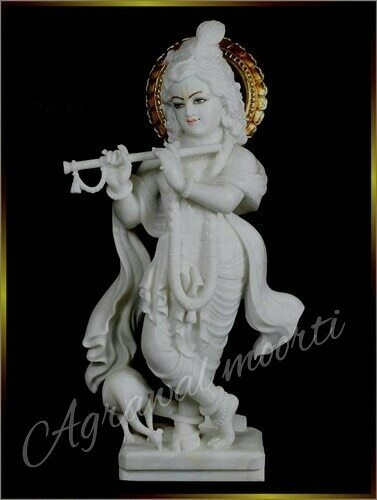 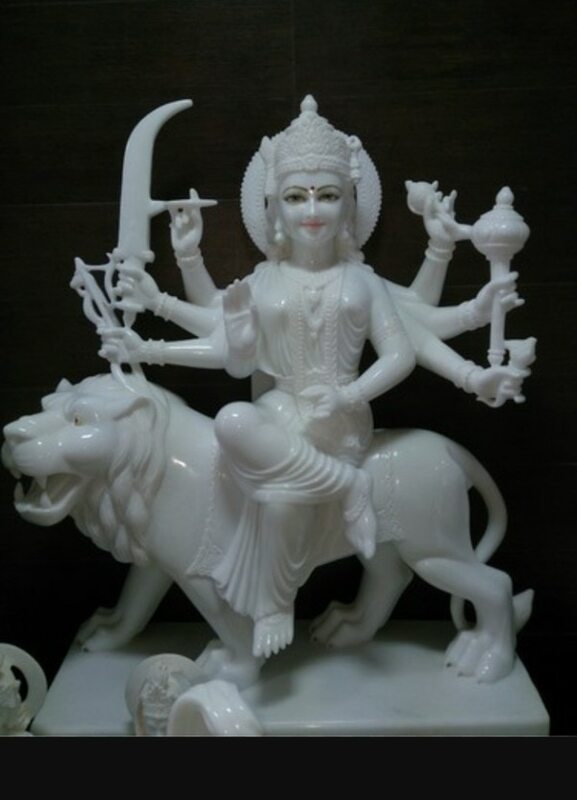 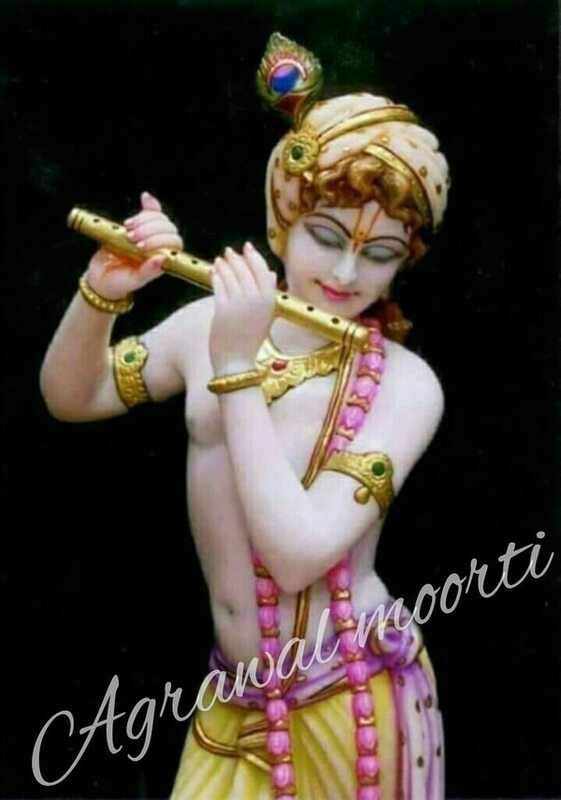 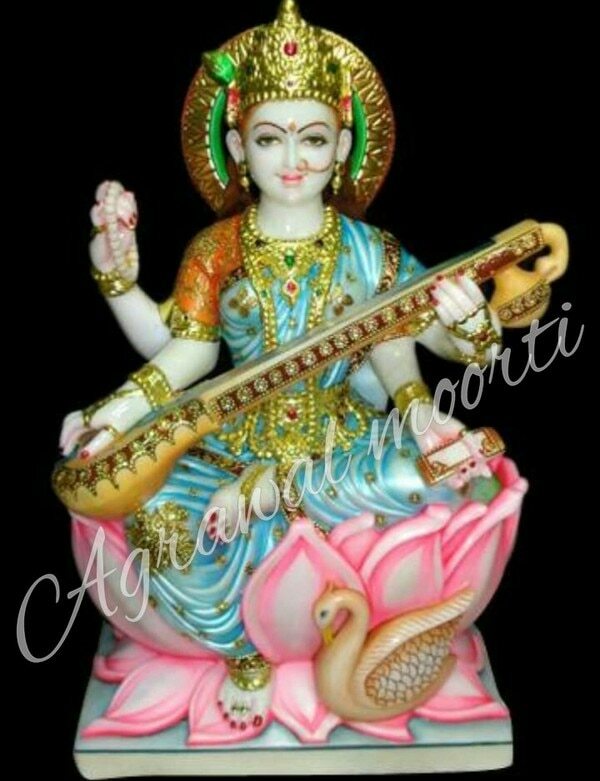 Agrawal Moorti Bhandar Best Moorti Manufacture in Jaipur. 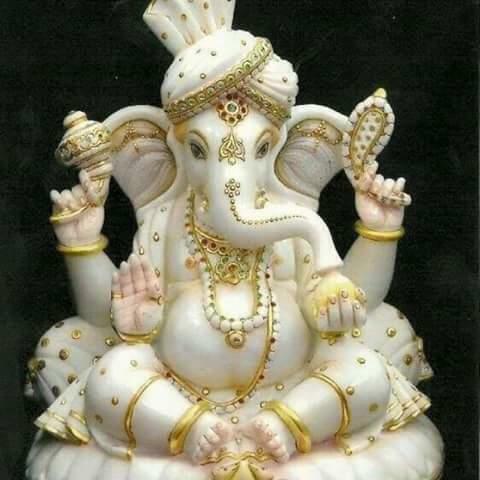 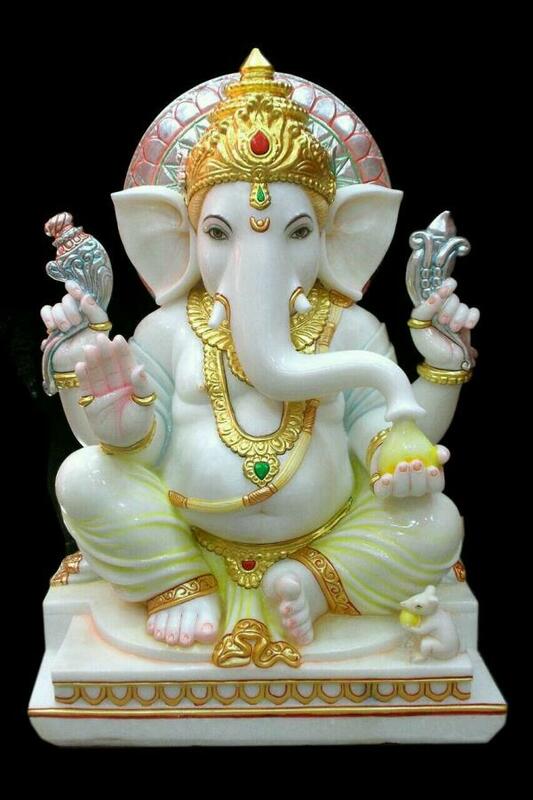 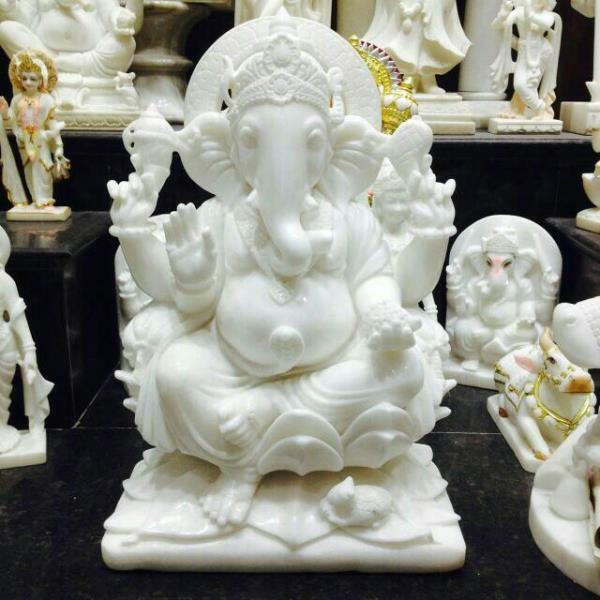 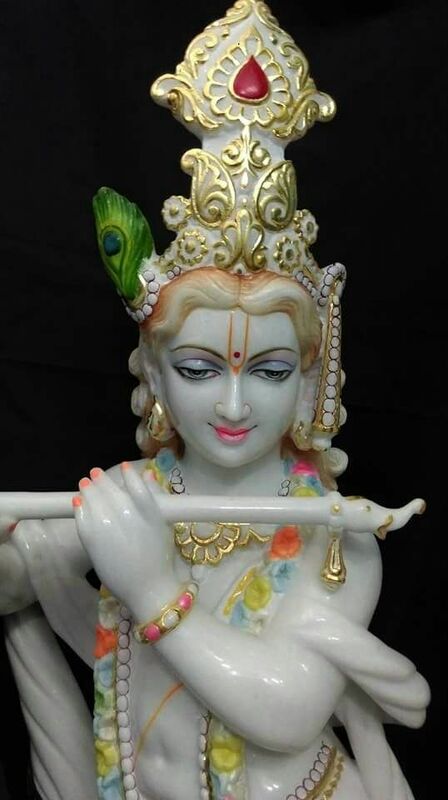 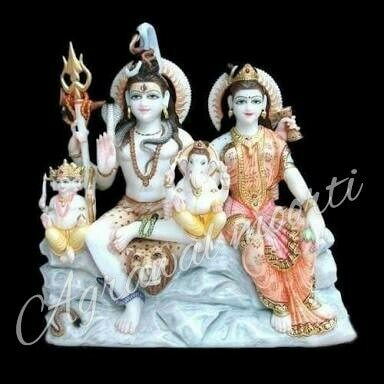 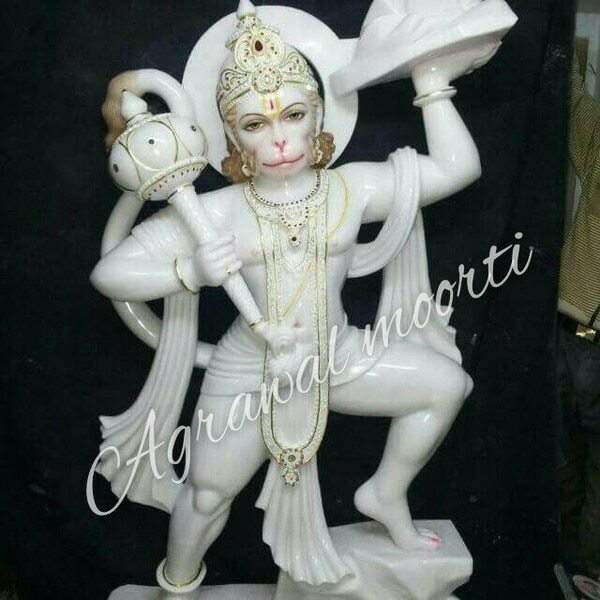 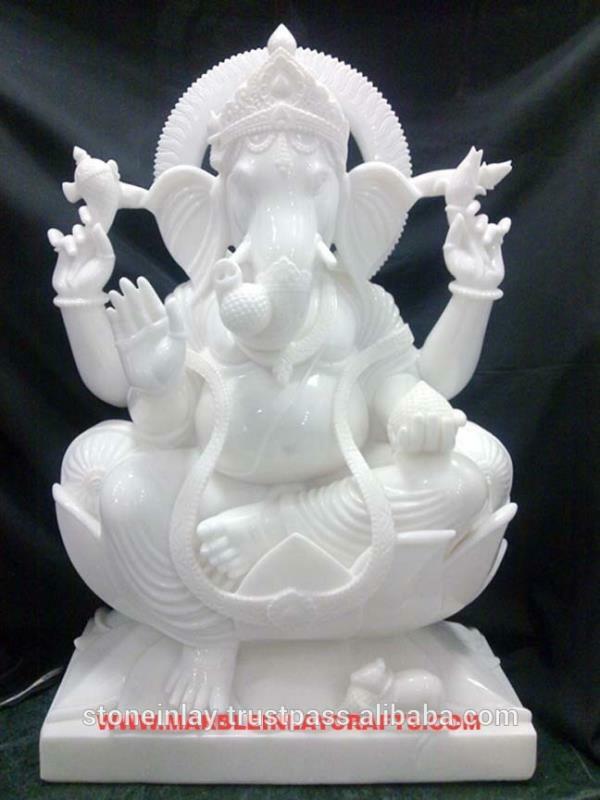 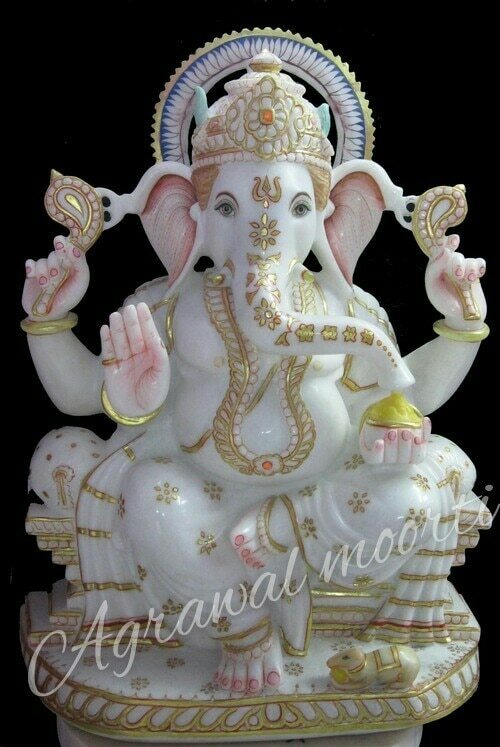 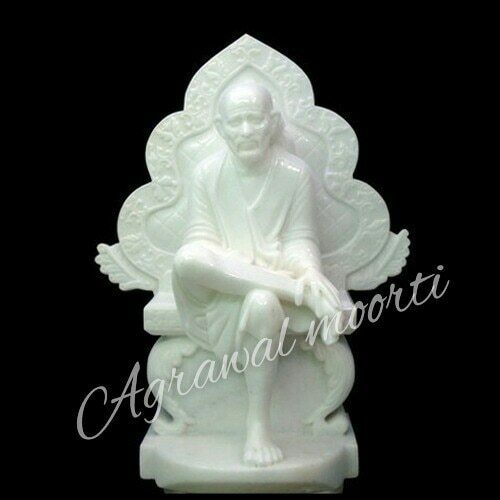 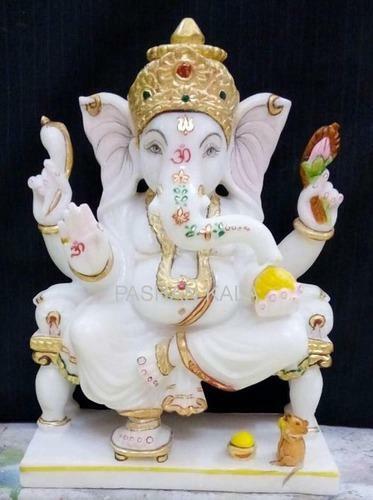 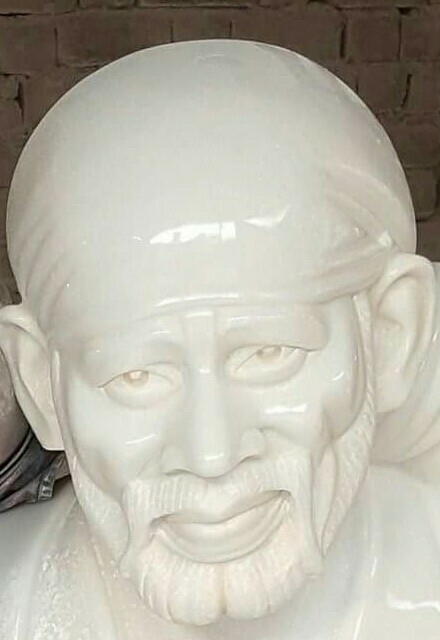 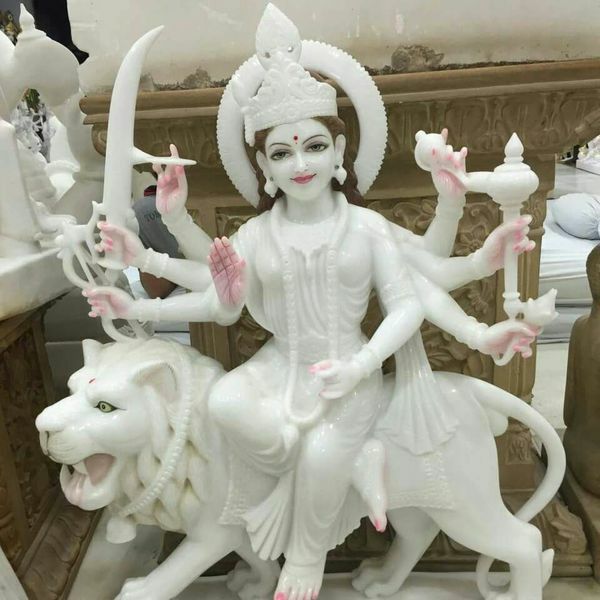 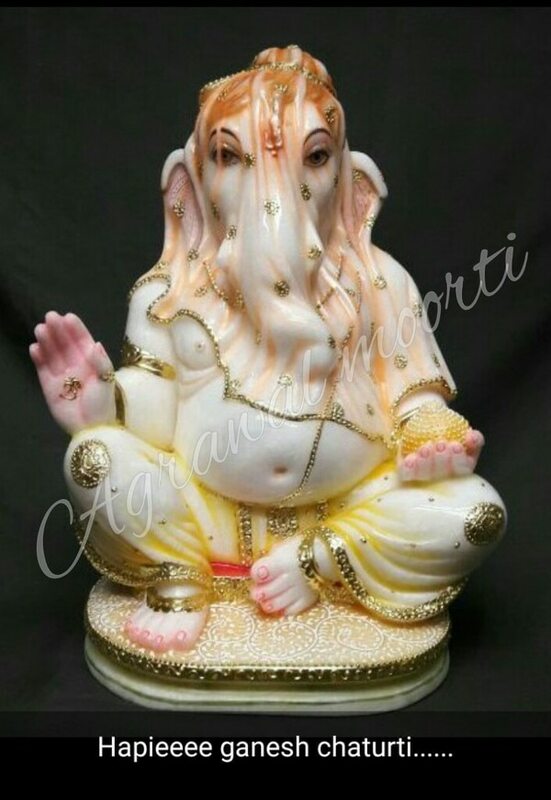 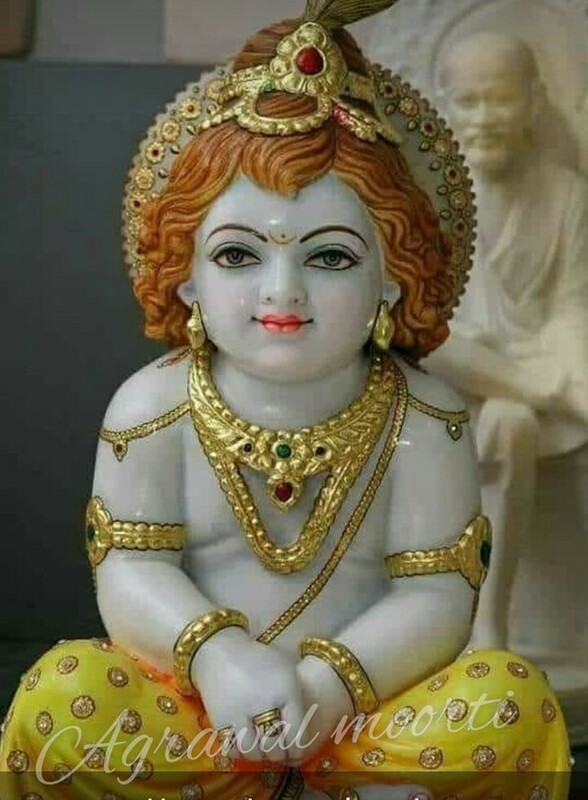 Agrawal Moorti Bhandar provides best price for every statue of Marble like Ganeshji, Shri Krishna, Sai BABA, Durga Maa, Ram Darbar Statue. 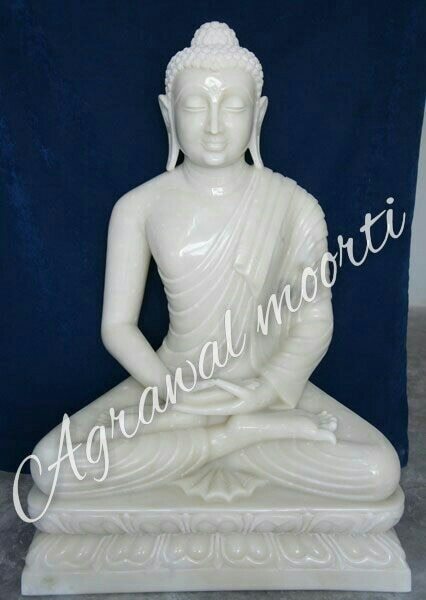 Best Moorti Supplier in Khajane walo ka Rasta. 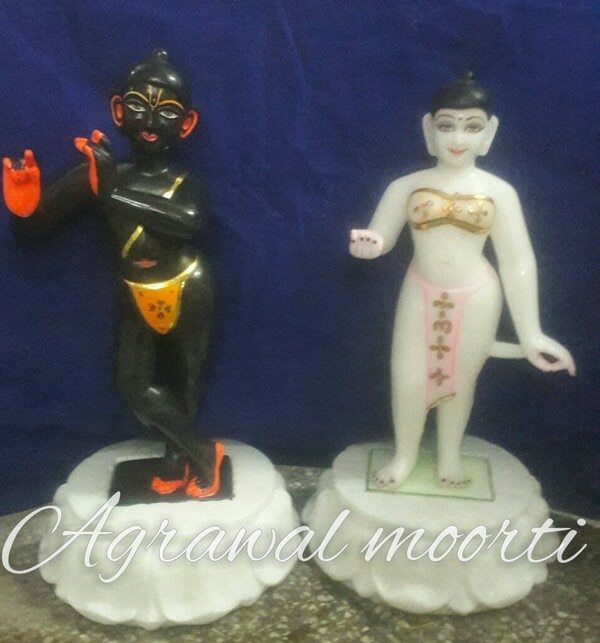 Best Moorti Exporter in Pinkcity. 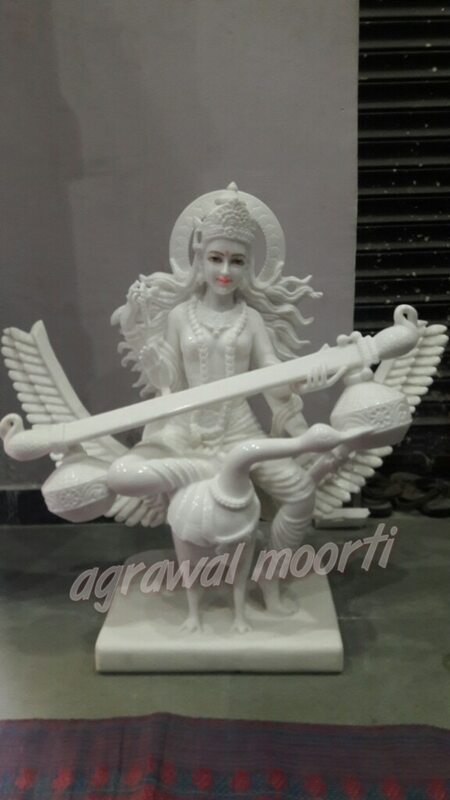 Agrawal Moorti Bhandar Best Moorti Shop in Jaipur.